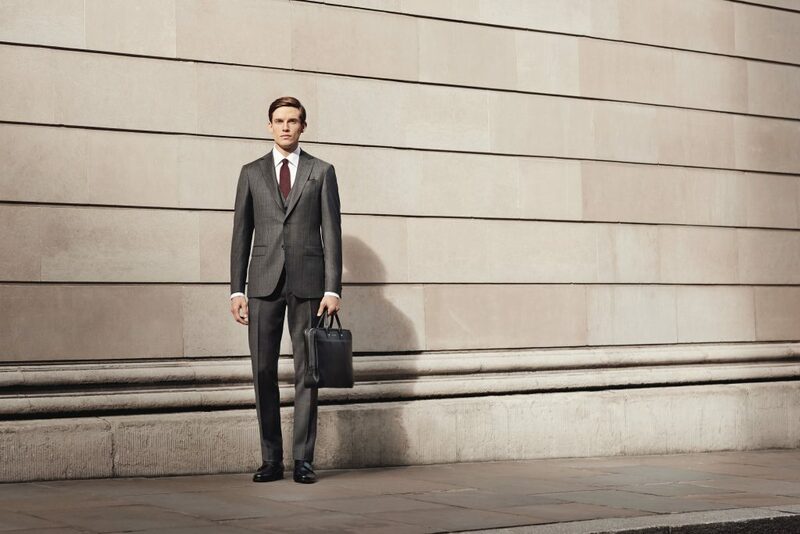 In the present age of workwear it is less compulsory to wear a suit. Happily so, because wearing one will set you apart from the rest. 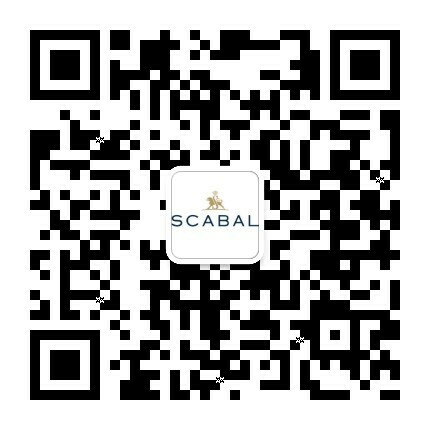 In today’s globalised world, you can be flung across the planet with but a day’s notice to meet clients, chase up deals or give show-stopping presentations. 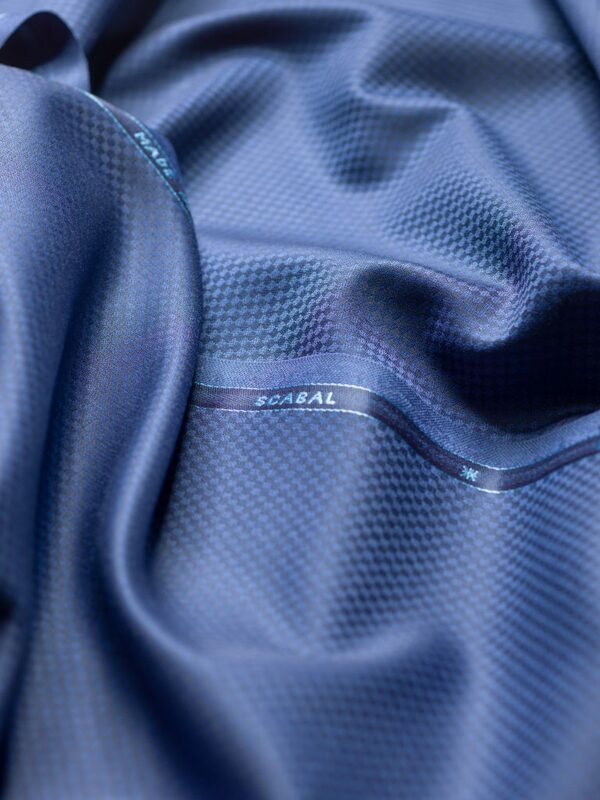 For this, you need a suit with a versatile material. Versatility is what you have, with the Londoner Collection. 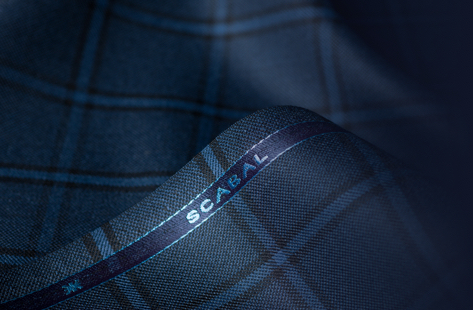 This cloth captures the humming energy of the city in high summer, and uses a fabric made in Scabal’s own mill in Yorkshire. Launching S/S17, this collection of 140’s wool will be permanently available to men of distinction, who need a suit that can stay the pace of modern life. 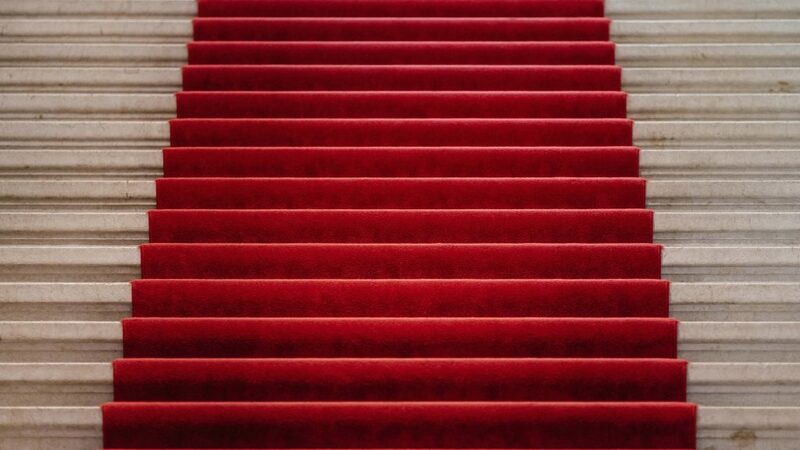 Meanwhile, there are some occasions that warrant a special kind of suit, and now in a more competitive landscape, those occasions are coming thick and fast. Enter the Royal, a classic collection which illustrates a man’s aspiration at a glance. The selection of 280g twills which have been woven in 100% Super 100s wool fibres, which allow you to keep your cool even in the most high-pressured situations. 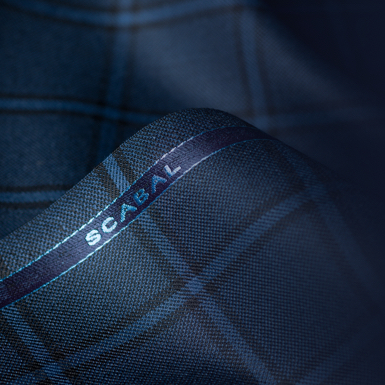 Rediscover or discover Scabal’s S/S17 suit collection or come meet Scabal in Savile Row.